Paribat No 2 just after landing. Note the flag-carrying marshallers. 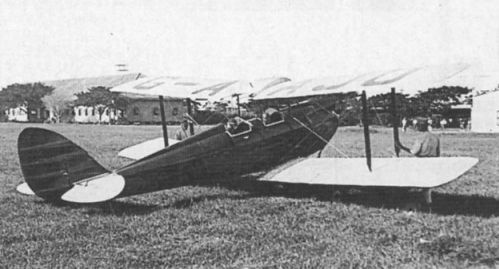 Two Siamese Air Force Paribat general-purpose biplanes. 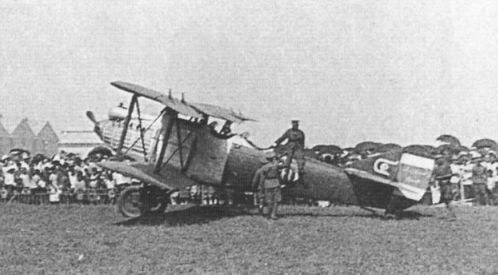 The Paribat was a Siamese design; the example in the foreground, bearing the Thai number 2 on its tail, was powered by a nine-cylinder Bristol Jupiter radial engine. The Paribat in the background is believed to be fitted with a BMW VI or VII 12-cylinder vee engine. 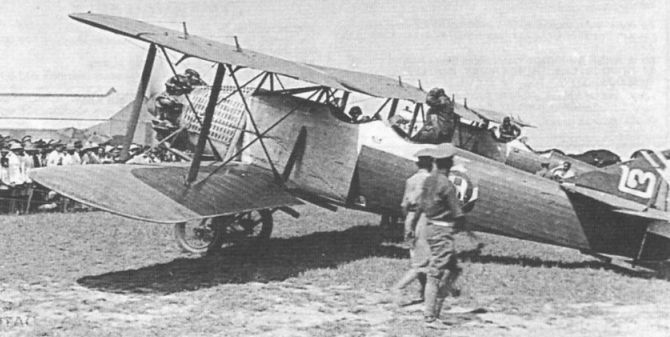 Three Paribats flew to India in 1930 in return for an RAF goodwill visit from India to Siam. On the way back to Don Muang one of the Paribats crashed in the jungle somewhere near the border between Siam and Burma. The other two, Nos 2 and 4, returned to the rapturous reception shown in these photos. The arrival of the BMW-powered Paribat, bearing the Siamese number 4 on its fin. G-AAJO warming up and preparing to depart for Rangoon. 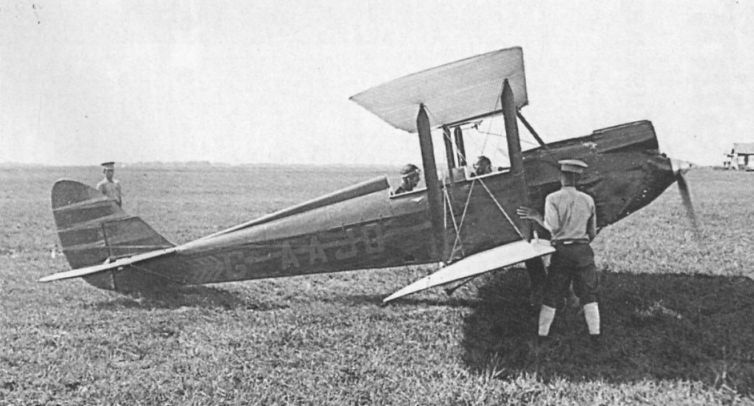 The last recorded owner of the Moth was Heston-based Stanley G. White. 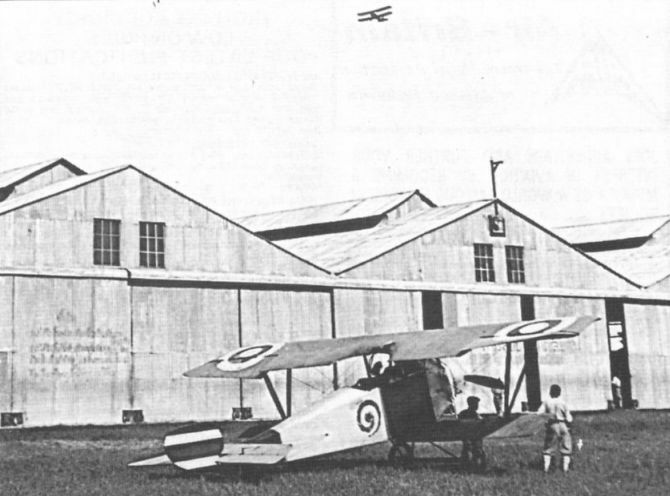 He acquired it on August 27, 1934 and flew it to Australia that November, where he had it re-registered ZK-ADT and named Huia. 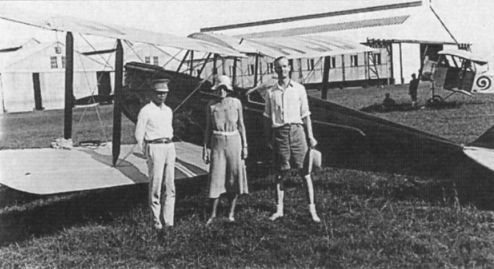 The trio in front of Moth G-AAJO consists of, left to right: senior Siamese Air Force officer Nai Chert; the Hon Mrs Victor Montague, and her copilot the Hon Rupert Bellville. 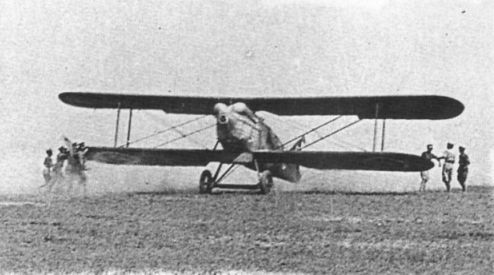 The latter two had hired the Moth from its owner, the Hon Loel Guinness, for a tour of China, leaving Heston on August 18, 1932. On the port fuselage side of G-AAJO, directly below the cabane struts, was a painting of a siren or mermaid. She wore a coronet on her head and a white bow on her tail, and carried the emblem of 601 (County of London) Squadron - “The Millionaires' Mob” - in her left hand. Regrettably, reports Mr Clennell, “the Siamese did not like it very much".